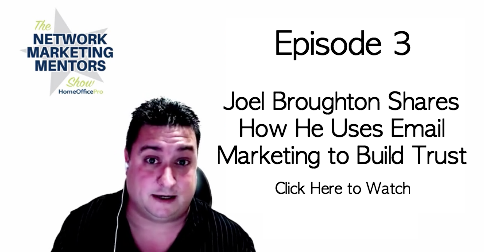 Joel Broughton is an expert in Network Marketing and online marketing systems. 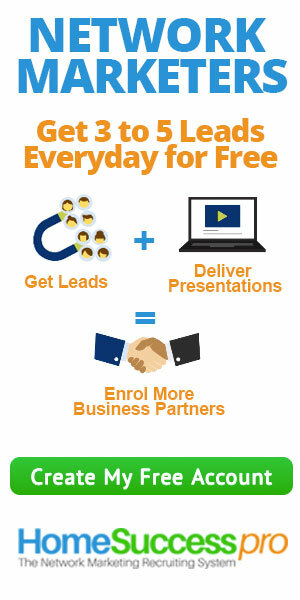 He has created online marketing systems in past with over 240,000 members. He is here to share how he was able gain the leverage needed to grow at such a rapid rate. Show Notes: Joel talks about implementing email autoresponders to help you sift and sort, or qualify your prospects. Don't count on it picking up the phone for you, but use it to create leverage and build rapport with your prospects. If you want to implement email autoresponders into your business check out The Network Marketing Recruiting System this system includes a professional email autoresponder you can customize and many other features you can use to generate leads and manage your contacts.